The American Society of Clinical Oncology (ASCO) has published its first resource-stratified guidelines on the clinical practice of invasive cervical cancer. The report, published in the Journal of Global Oncology (May, 2016), classifies the new recommendations into four tiers: basic, limited, enhanced, and maximal. According to a preliminary study, the Affordable Care Act (ACA) may have helped more women get early treatment for cervical cancer. 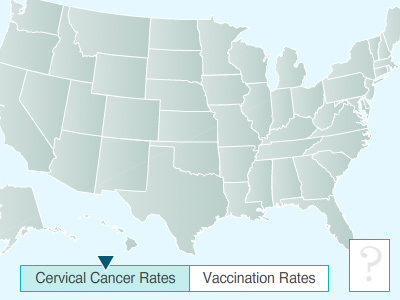 The rate of young women whose cervical cancers were found and treated early increased from 71% before 2010, when the ACA expanded insurance coverage to allowing young people to remain on their parents’ health plans, to 79% in the period following the ACA expansion.